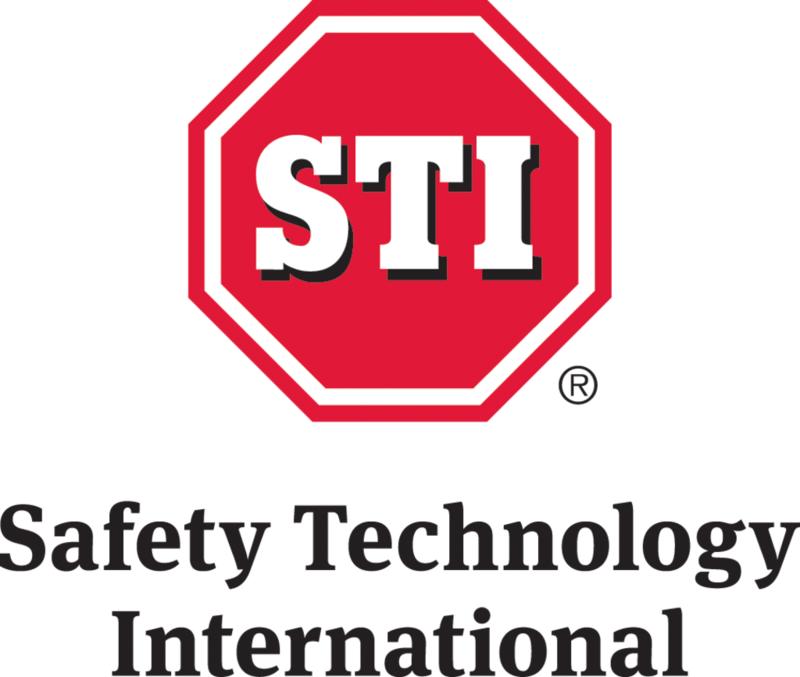 Safety Technology International Ltd. is a manufacturer of fire, safety and security products that help deter false fire alarms, prevent theft and minimise damage to building equipment. Our innovative heavy-duty steel cages, polycarbonate protective call point cover covers, alarms for fire extinguishers and emergency exit doors and custom call points and push buttons are found in commercial and industrial environments worldwide. STI is focused on preventing false alarms, theft and vandalism through solution-based security protection products.